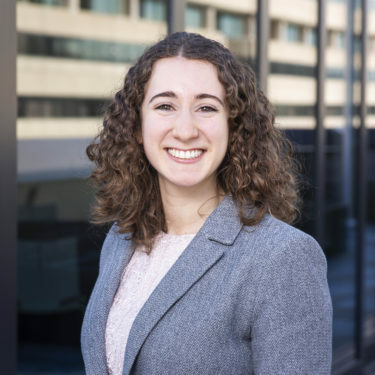 Leah Kaplan is a program specialist with the Consortium for Science, Policy & Outcomes in DC. Her primary focus is supporting the Consortium’s work on Participatory Technology Assessment (pTA), aiming to incorporate public values and perspectives into critical science and technology decisions. Leah aids in the design of the citizen forums, engaging stakeholders in government, industry, and nongovernmental organizations to determine key issues. She also works on the preparation of background materials, analysis of forum results, and management of forum logistics. She is helping coordinate the Consortium’s current project “Our Driverless Futures”, involving large-scale citizens consultations in the United States, Europe, and Asia on the future of driverless mobility. Previously she worked on CSPO’s project on Democratic Governance of Solar Geoengineering Research.